2018 brought one of the deadliest flu seasons in recent memory. The much-feared Aussie Flu was blamed for a 42% spike in January deaths this year. It was directly responsible for 193 confirmed deaths and linked with 1,552 admissions to intensive care. 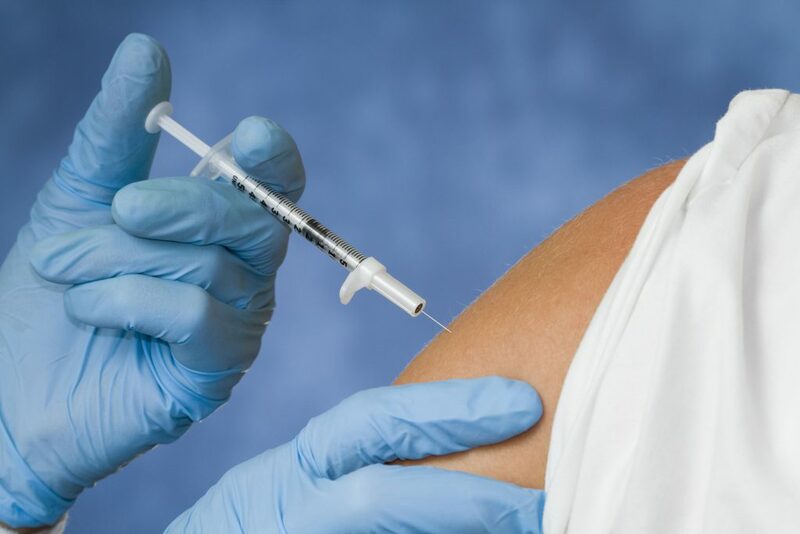 The flu wreaked havoc in the United States too, where the government found that this year’s vaccine had only been 36% effective. Instead of rejoicing now the flu season is over, some experts are warning of even more deadly strains on the way. In a letter to the Daily Mail, the chair of the Global Health Council said that he fears a major influenza outbreak could kill 300 million people globally in the next two years. Citizen science researchers from Cambridge University, meanwhile, concluded that 43 million people in the UK could be infected in an influenza pandemic, with up to 886,000 of those infected expected to die. Effective communication is key to minimising the devastation caused by flu season and health communication professionals need to be prepared. Key challenges are increasing knowledge and awareness about the flu, encouraging more vulnerable people to get a flu shot and demonstrating healthy practices around identifying symptoms and preventing flu from spreading. In 2018 and in previous years, healthcare communication professionals have relied on video to get the message across about flu. Video can be an effective weapon against the spread of flu because it communicates information in a simple, easy-to-digest fashion and it is more likely to grab your audience’s attention and convince them about your message. Here are some video lessons healthcare communication professionals can learn from flu season. Tailoring a health message to people who are particularly at risk is critical for persuasive healthcare communications. With the flu, Public Health England recommends that old people, young children and expectant mothers all get a flu jab. In these videos, they use (sometimes unsettling) videos of children to grab the attention of parents and expectant mothers, urging them to get the jab. Lots of myths circulate about public health, particularly around flu season. Myths like ‘you can catch the flu from the jab’ or that ‘the flu is just a bad cold’ are strong and pervasive. Videos can help health communicators challenge these myths head on, dispelling rumours and spreading facts. In depth ‘explainer’ videos that are genuinely interesting are also a good weapon in the health communicator’s arsenal. To help prevent the spread of flu, its critical for healthcare communicators to target people at the right times. One of those is when flu symptoms are first developing. Then people may search for a video identifying their symptoms. The flu can be complicated because there is a lot of information to get across, but videos are still an effective mechanism for communicating this. Other videos are more visual, for example a video educating you how to wash you hands to stop spreading the flu. It’s not a complicated idea, but it is more likely to stick with someone days, weeks or months down the line. Persuasive videos need to have a strong call to action. It can be tricky to know how to fit a call to action into your videos but there are things you can do. You can make the call to action clear with your title, make sure the call to action is repeated at the start and throughout your videos and put links in the video description urging people to take a next step. You can also promote good healthcare communication by communicating one central message and reformulating that message in lots of different ways. This can be effective. At Hyperfine Media we’ve built one of the North West’s leading portfolios of video and animation projects for the healthcare sector. We’ve helped over a dozen NHS organisations engage with their staff, educate service users and implement transformational change. And our work with private healthcare providers has shone a spotlight on innovative new services and technologies that could impact the future of healthcare. Whether you are looking to explain new procedures, demonstrate best practice, introduce new policies or provide valuable updates, video is a cost effective way to ensure information is delivered consistently and clearly across your healthcare organisation.